Have you ever been to Walt Disney World during the Christmas season? The parks and resorts are bursting with Christmas cheer. 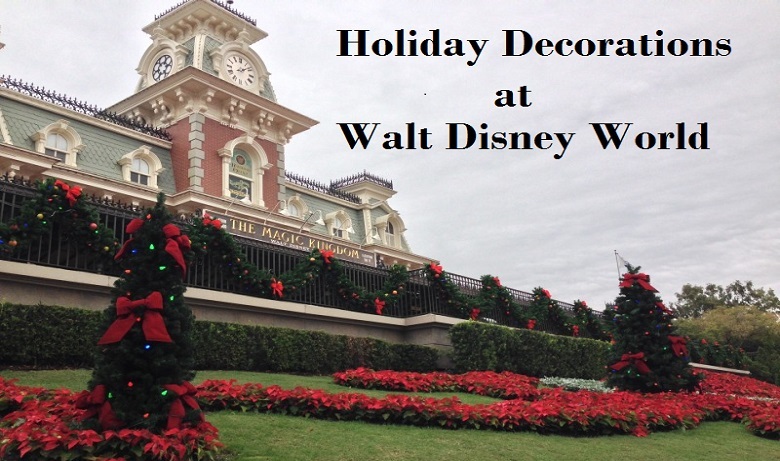 Disney starts decorating on November 1st each year. It has always amazed me to see pumpkins outside the Magic Kingdom Train Station and in Town Square on October 31st and then be greeted on November 1st by poinsettias and nutcrakers. The Magic Kingdom is fully decorated by mid November, just in time for the start of Mickey’s Very Merry Christmas Party events. All the parks and resorts are Christmas card ready by November 20th. The Grand Floridian was all decked out for the holidays. They had an entire gingerbread house! Inside the house was a mini-gift shop that sold gingerbread treats! 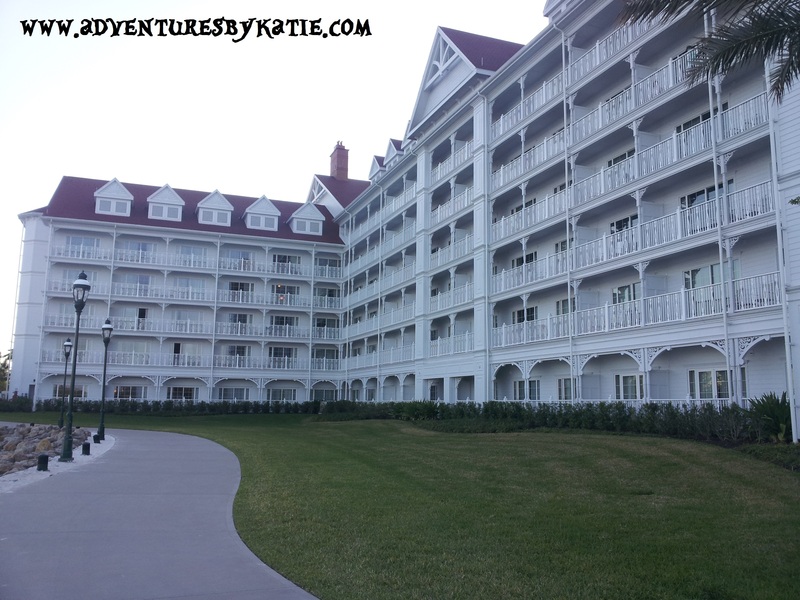 Inside the Grand Floridian. Everything was decorated.